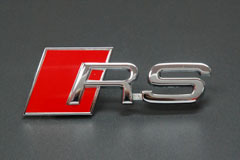 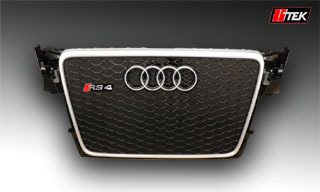 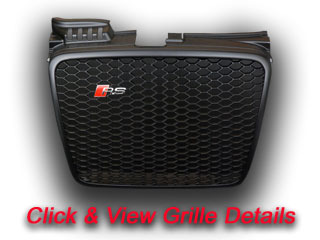 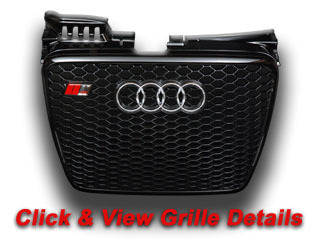 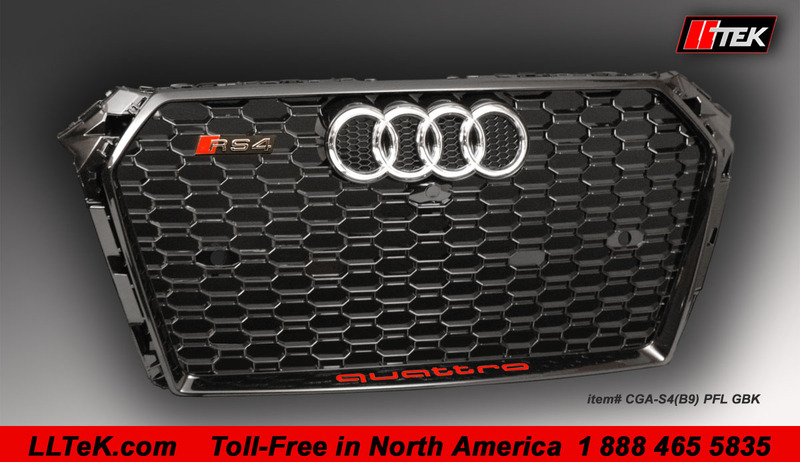 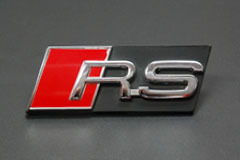 RS Grill for Audi S4 B9 & A4 S-Line- This is your invitation! 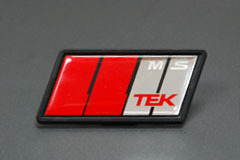 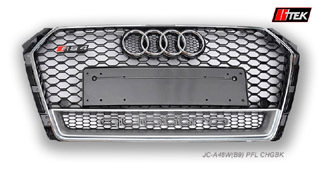 An LLTeK Rep will help you reach a decision on grille modifications compatible with your project. 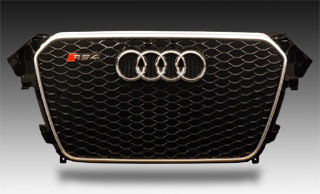 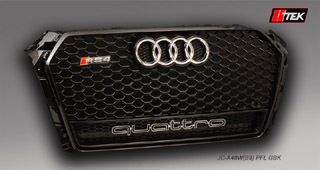 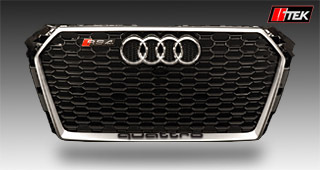 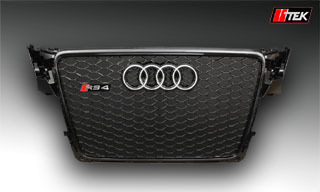 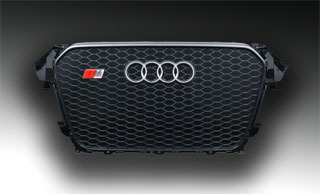 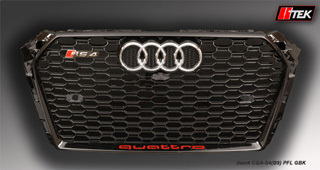 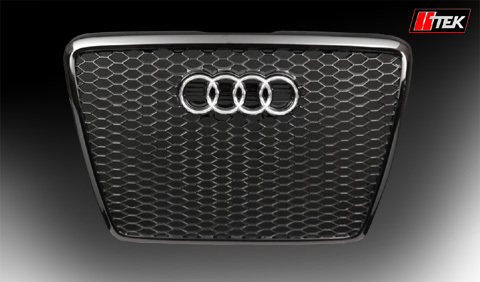 LLTeK offers grilles for the Audi S4 from Uberhaus and Quantum. 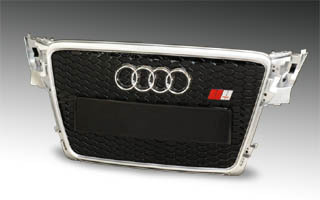 They are tested and fitted on real Audi cars so that when your choice arrives at your door - there is no guessing or worry about how installation will proceed.